We can see pizza’s being referred to quite commonly these days in films and television, but the first official pizza reference goes back all the way to 997 AD. This happened in a southern Italian town called Gaeta, where one person is said to have owed the bishop of the land ‘duodecim pizze’ or twelve pizzas. Twelve pizzas is a quite a heavy loan to have one your head at that point in time. 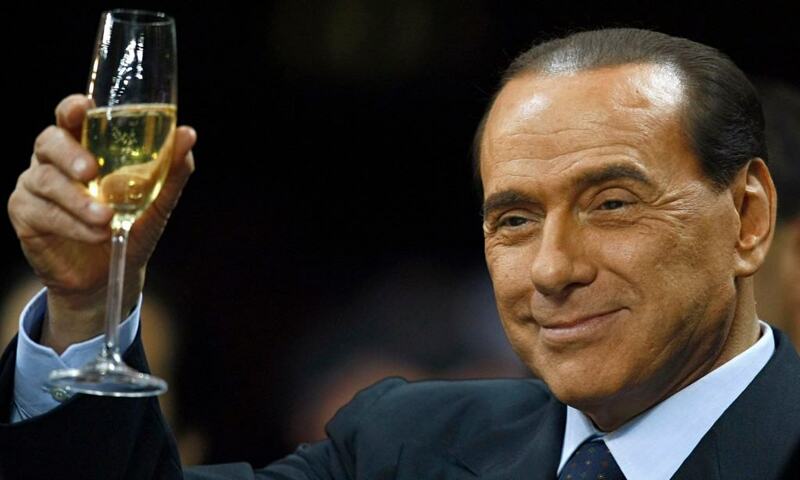 Prime Minister of Italy, Silvio Berlusconi had to pay the ultimate price for insulting Finnish food. When Finland won an International Pizza contest in 2005, they decided to name the winning pizza ‘Pizza Berlusconi’, in order to remind the Prime Minister of Italy of their culinary quality. If you ever visit Cambodia, and you are looking for a good time, make sure you try their ‘Happy Pizza’. It is just a regular pizza laced with marijuana, designed to make your night go very differently. 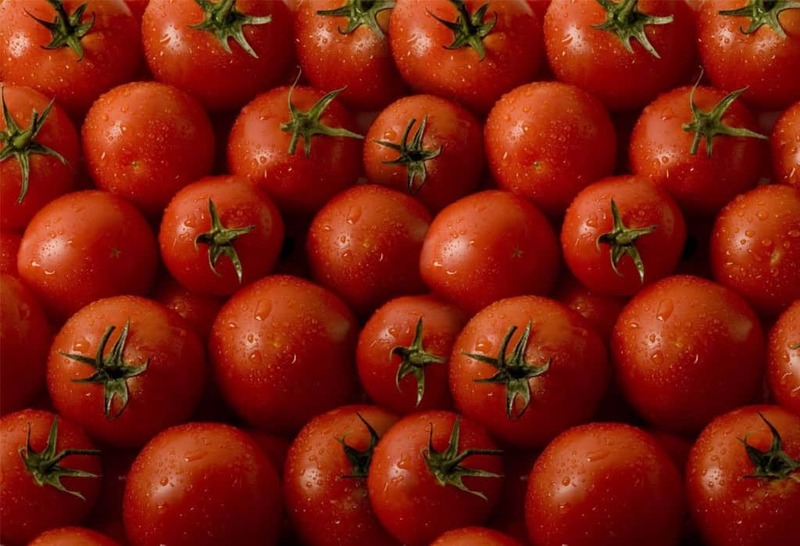 Tomatoes are an extremely important ingredient in Pizzas today, but when the dish was first invented in Italy, the country didn’t even have tomatoes. 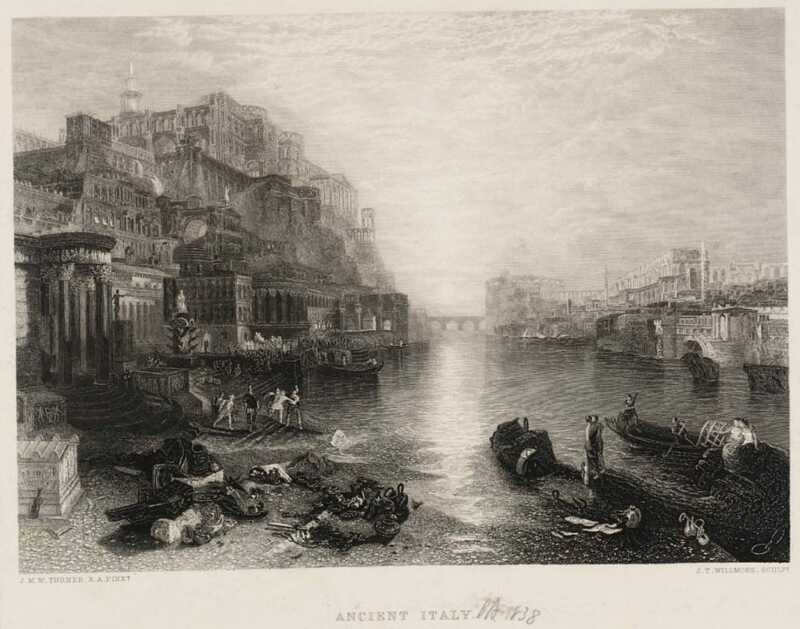 Many people think that it would have been very similar to the Focaccia of today. 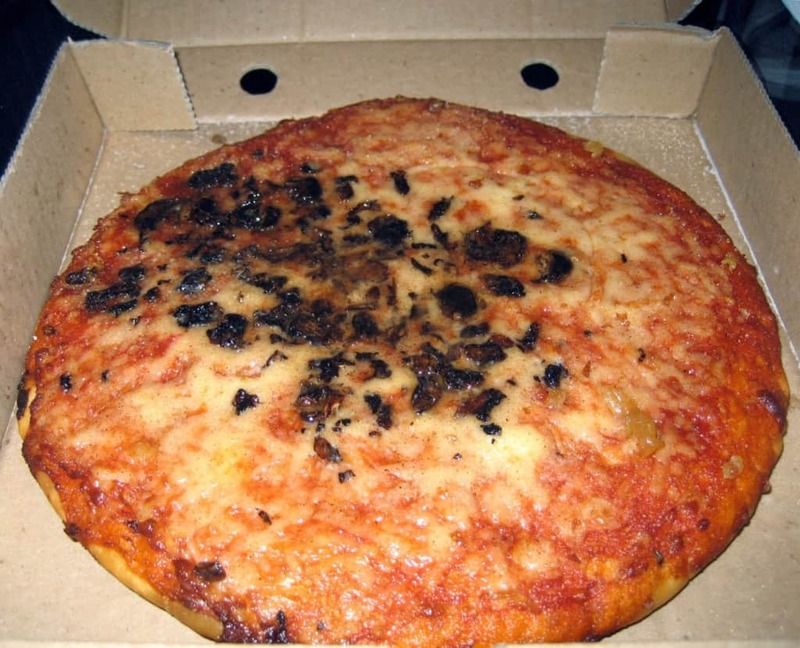 Have you ever tried a pizza in Scotland? You would definitely remember them if you did, because the pizza’s over there are actually deep fried. 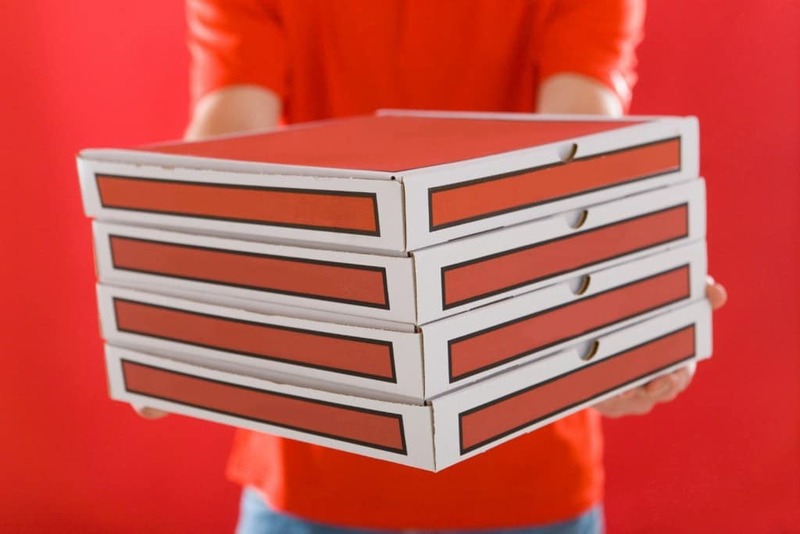 Now we can pretty much order any of our favorite foods online, but when this service was first introduced, Pizza hut became one of the first companies in the world to see their Pizza online. Their first documented online purchase was a pepperoni pizza. 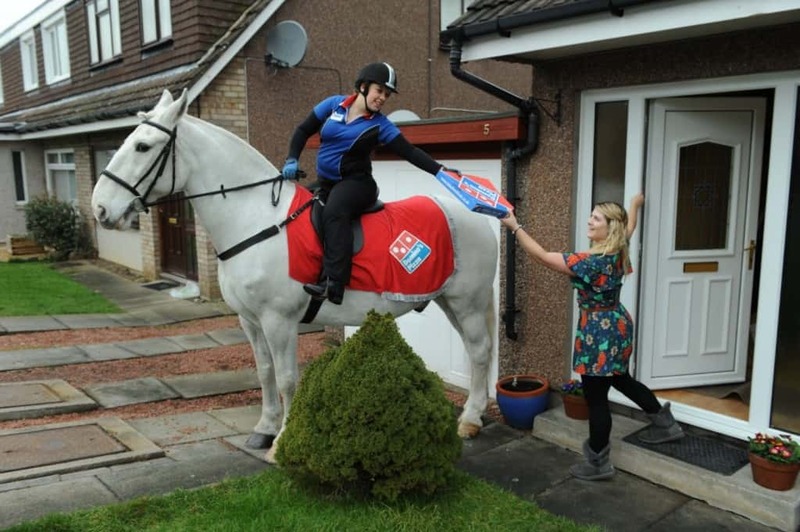 Domino’s offered a ’30 minutes or free’ delivery policy for the longest time. They had to recall this offer in a number of countries because their delivery persons were causing too many road accidents. 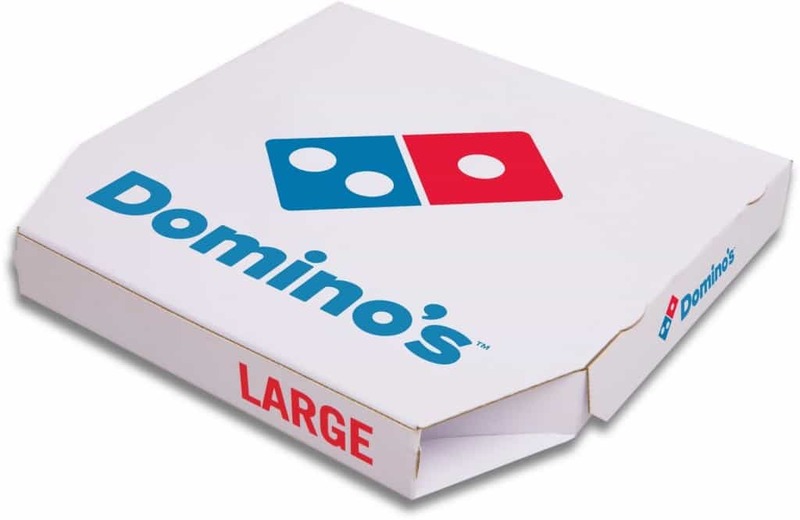 Domino’s Pizza and Little Caesars Pizza are two of the biggest names in the American Pizza industry. Coincidentally enough, the two competitors founded their business in Michigan, just 18 miles apart. Luckily for the country, they were both also interested in taking their business far and wide. The U.S clearly loves its pizzas very, very much. 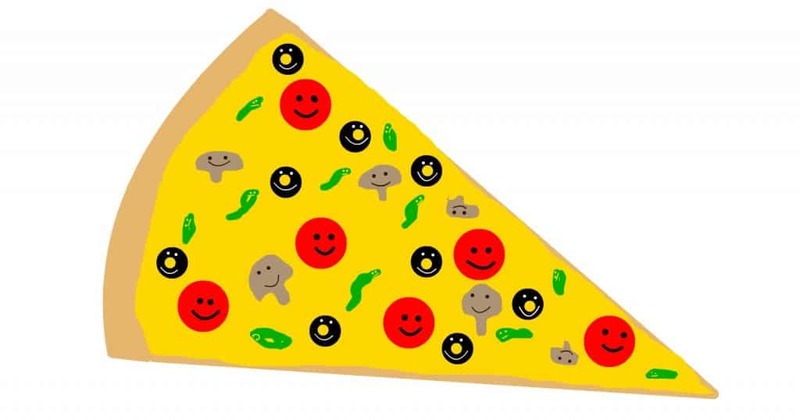 Nearly 10% of all food service sales in the country are pizza related. 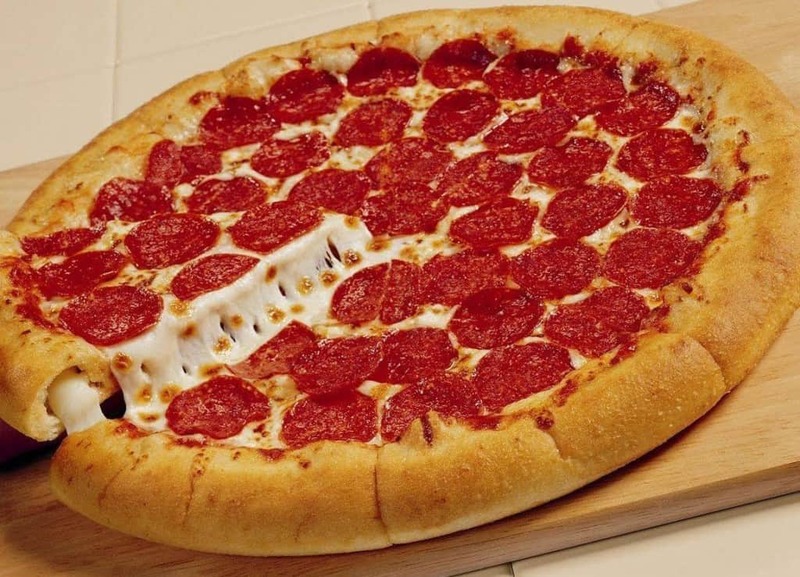 Most of the world’s pizza’s are consumed on Saturday night. 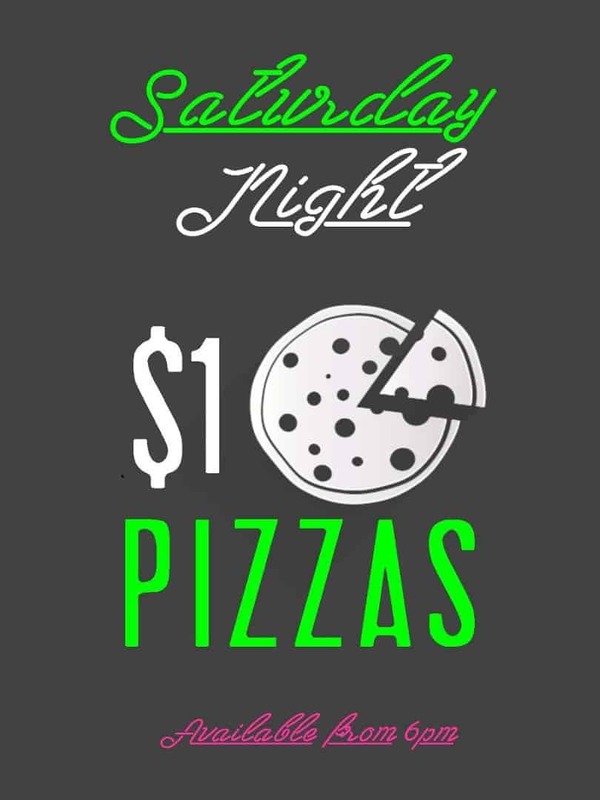 You have a good chance of spotting a teenage mutant ninja turtle if you hover around pizza joints long enough on Saturday nights.